The fall season is upon us, and for internal Human Resources departments, this means that preparations for open enrollment must soon begin. As the Society for Human Resource Management noted, some HR professionals dread open enrollment due to the “administrative headaches” it can create. There are numerous considerations to make during this time of year, and it’s important to make sure that employees are aware of their available benefits and understand how to take advantage of them. Thankfully, there are a few key strategies that HR professionals can leverage to prepare themselves and their workforce for the open enrollment season. 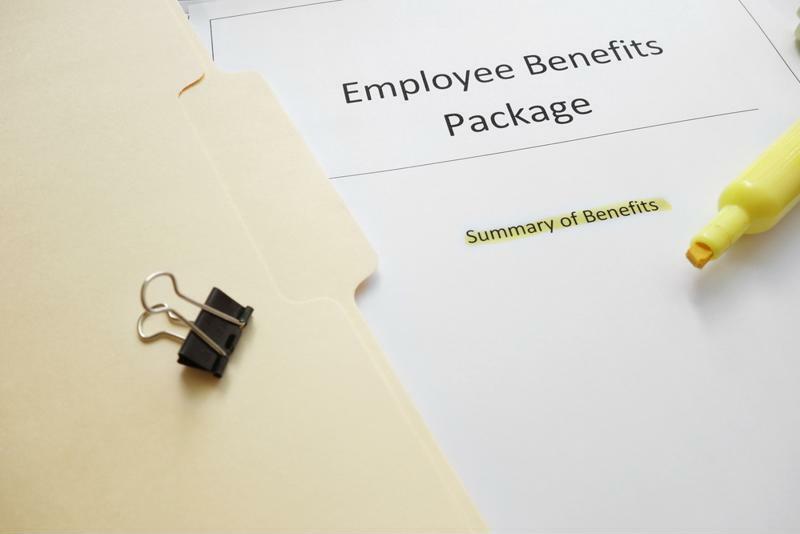 Robert Miller, an SHRM member and HR manager for Chapman/Leonard Studio Equipment, recommends circulating benefits materials ahead of open enrollment to make sure employees have a baseline understanding of the available packages. After all, enrollment is a time to delve deeper into options, and it’s important that the HR team use their time efficiently. “[Employees] shouldn’t be asking basic questions about their coverage options in open enrollment meetings; that should happen before open enrollment occurs,” Miller noted. In addition, as materials are disseminated, HR stakeholders can ask workers to review the information and formulate their questions. In this way, the HR team can be more prepared to provide accurate answers. Often, these questions involve things like why coverage is needed, which benefit features will fit employee needs, the value programs provide and how much will be deducted from each paycheck. Having this information on hand ahead of time can streamline open enrollment meetings and ensure that employees come away feeling informed. Reminding employees of accessible benefits materials ahead of time can help HR teams make the most of open enrollment time. Employee engagement can be an uphill battle during open enrollment, particularly when workers have the option to simply continue with their previously-selected benefits options. In these cases, staff members may not fully participate in open enrollment meetings and may even be overlooking important benefits available to them. In order to avoid this, Meredith Ryan-Reid of MetLife told SHRM that crafting a more active enrollment strategy that helps side-step passive employee engagement. If your business supports wellness programs for health or financial improvement, now is the time to think about providing incentives for participating in these initiatives. Getting these perks ready ahead of time is important, as it enables HR to publicize them during open enrollment. This can be a particularly helpful strategy for organizations that want to boost the impact of their existing programs. Open enrollment can be complex for HR teams, but it doesn’t have to be. A little forethought and planning can go a long way, as can assistance from an expert like Secova. Connect with us today to learn more.